Indie Game Development Studio based in Saint Louis, MO, ArithemeBit, has some exciting news for their tactical sci-fi 2D spaceship simulation game, Spacewrights, which will be coming to PC, Mac, Linux, iOS, and Android in 2015. In order to experience the game for yourself they have released a playable demo, which promotes itself for their current campaign on Kickstarter and Steam Greenlight. 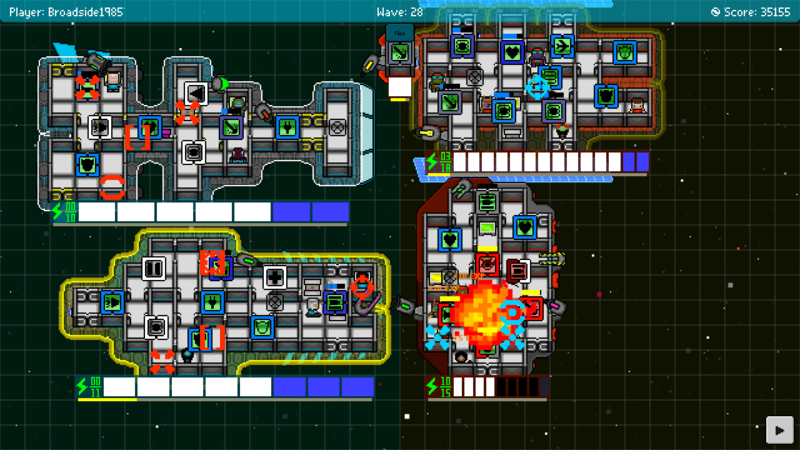 In Spacewrights, players will experience a galaxy where you “explore, discover, fight, build, negotiate, and command” a galactic empire in this strategy filled Sci-Fi simulation game. Warp drive to the past if you will, as we go back to 2009 where ArithmeBit first created a simple Spaceship simulation game, no specific name at all, and really trying to figure out where to go with it. Now, go forwards a little to 2013, where hours, months, and years has gone by and various game styles (turn-based, hexagonal tiles, free movement) were tested out, but finally the game engine that was chosen and the mechanics, made what Spacewrights is today and there will be definitely more to look for in the future. The game is inspired by many games, movies, and television shows that involve Space and spaceships, where the galaxy is your own empty canvas, and you decide what will go on in this galaxy. The playable demo that has been updated to V04 today, is a “double slice”, where players will get to experience two different gameplay modes, which includes a Survival mode and have access to your hangar where you will be able to load it with all the loot you received from the survival runs, plus much more. With this playable demo for you to experience, you can support Spacewrights in both ways, first is on Kickstarter, which the goal has been set for $12,000 and an end date of October 17th. You can give as little as $1, which will have your name in the credits under Backers, and a thank you from ArithmeBit. Then second, you can help by voting the game on Steam Greenlight in order to help it come to Steam. Tactical multi-ship space combat where you control the crew, ships, and the systems. Land on planets, make first contact, explore unknown system, uncover a galactic conspiracy all in the adventure mode. See how long your vessels can last in the survival mode to unlock rare loot. Build your ships interior using Tetris-style blocks unlocked from your loot. Ready to take on the Galaxy? What all will you discover and what all will you act when a fleet, alien race, or factions cross your path? Will you become a greedy captain or a friendly one that looks to make more alliances with others? How will you customize your hangar? Be prepared to decide and take your turn on Spacewrights and get your Spaceships ready for when it releases in 2015. You can find out more information about Spacewrights on their official site and Kickstarter page. 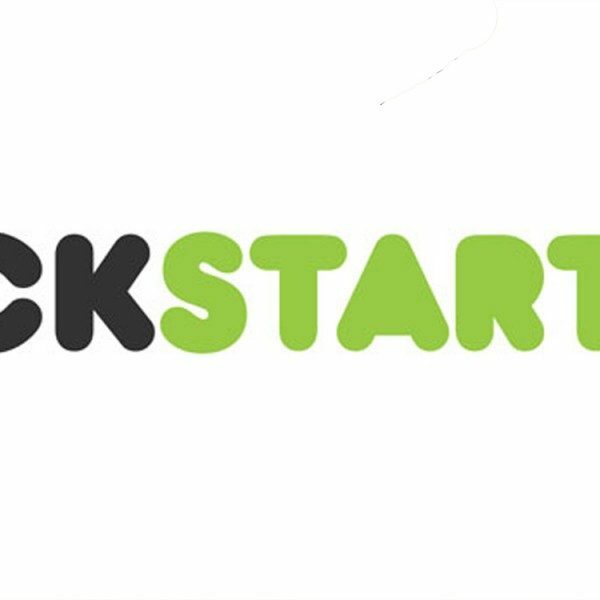 Plus keep up to date on Spacewright through the updates section on Kickstarter or by liking them on Facebook and follow them on Twitter.